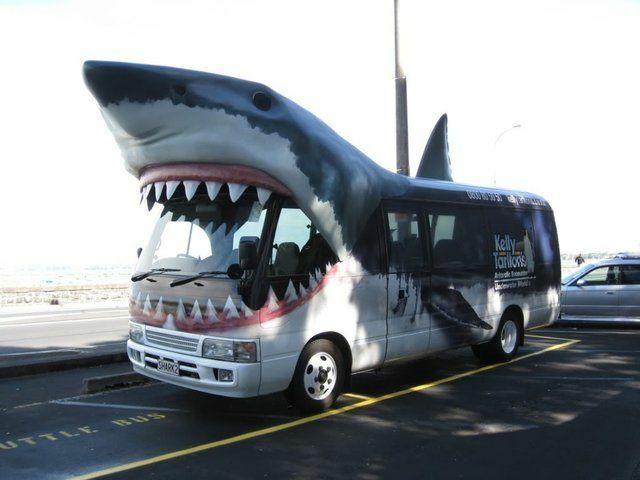 Here are 5 vehicle wraps that are ultra-creative, unique, visually stimulating, and memorable – all attributes that define excellent commercial design. 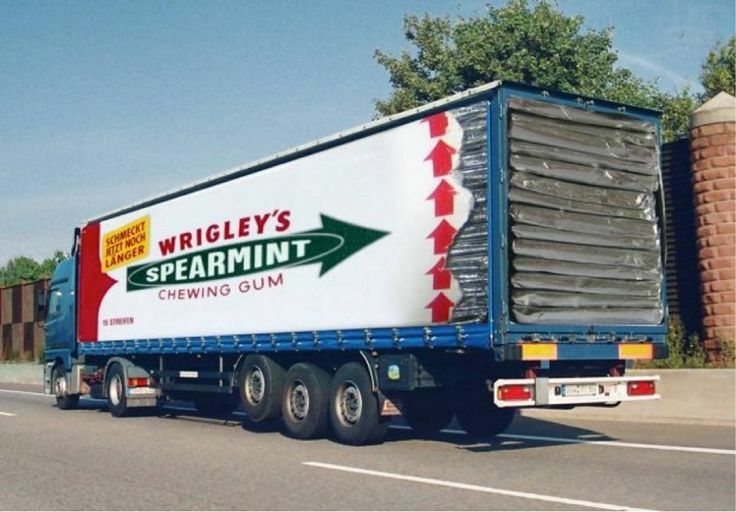 Wrigley’s Spearmint Chewing Gum Truck – Wrapped in vinyl, designed to mimic a opened pack of gum. 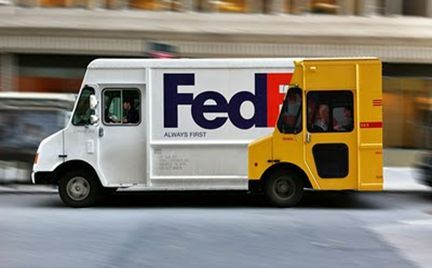 FedEx truck wrapped in a graphic that features a “competitor” delivery truck trailing behind. 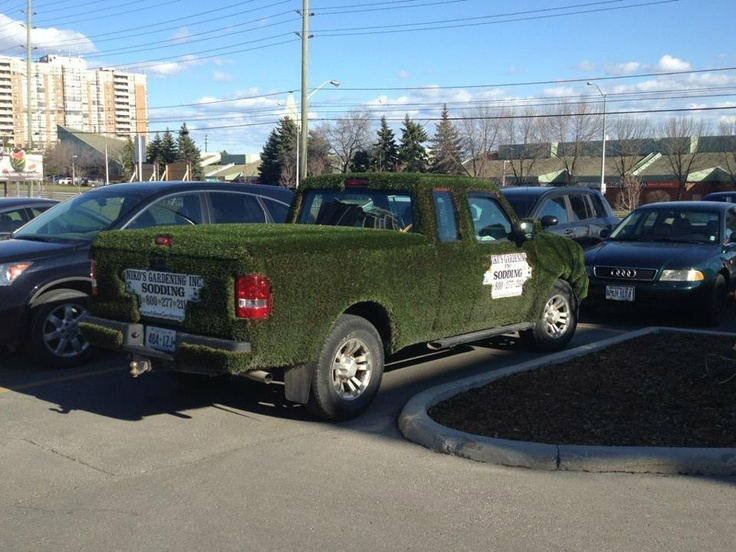 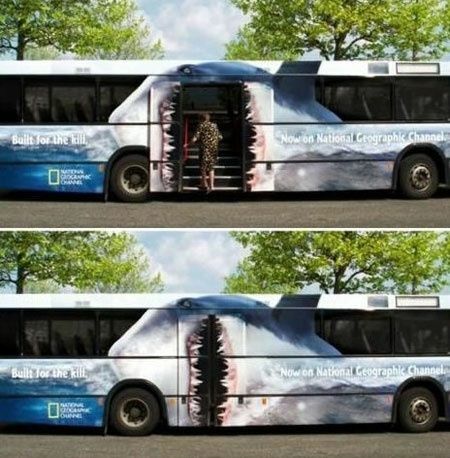 Not quite a traditional vehicle wrap, however this truck for a sodding company is certainly eye-catching!